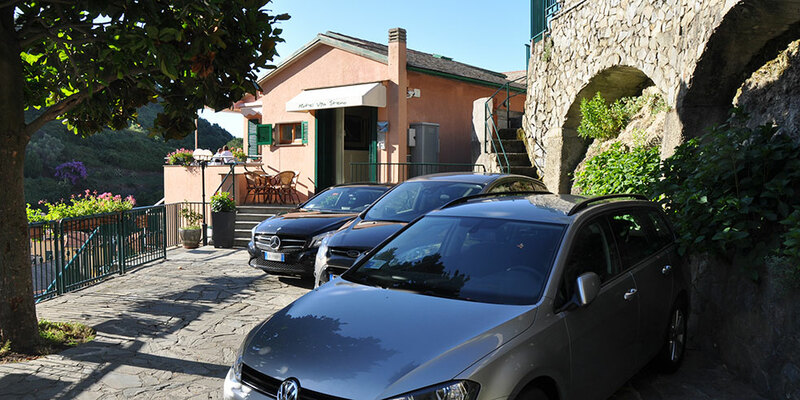 Park at Hotel Villa Steno which has a small parking lot in front of the hotel entrance. So you can park your car close to you and you can easly access to it whenever you need it. If you want to use it, please contact us on the morning of your arrival. We will do everything possible to reserve a space for you. Unfortunately, due to the small size of the lot and for security reasons, we cannot reserve parking places far in advance. Parking costs E:10,00 per day.